Apara Mehta, the iconic figure in the world of Indian television, is set again shake up the space with her riveting performance in an upcoming show. Indianwikimedia had learnt that Apara will play a pivotal role in &TV’s upcoming show titled Bakula Bua Ka Bhoot produced by Hats off Productions. 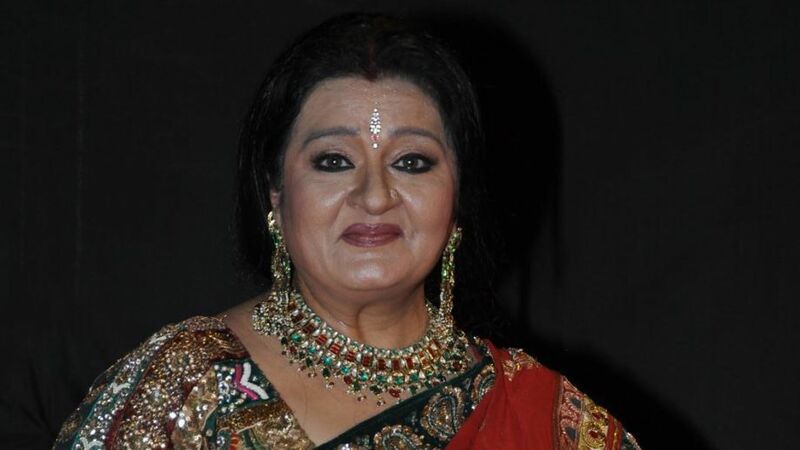 Media has already reported about Sarita Joshi playing the titular role of Bakula Bua. Now, Apara is also a part of the above project which will have contours of comedy, drama and supernatural. Producer J D Majethia confirmed on Apara being a part of the show but chose not to divulge any more info. Apara remained out of reach. Other actors who have joined the casting bandwagon are Bakula Bua Ka Bhoot are Deepak Parekh, Amit Soni, Dheeraj Rai, Tulika Patel, Ragini Rishi and Muskan Bamne. Indianwikimedia has learnt that the show is expected to launch in the second week of June (2017). It will be a one hour bi weekly and mostly take the weekend slot. We will soon come up with more updates.